113 Top Women Golfers Entered. The 36 hole Indiana PGA Women’s Open will be held at Purgatory GC June 26-27 with 113 golfers competing. While the event is listed at the Women’s PGA Open, the field is dominated by top amateurs from across the state. 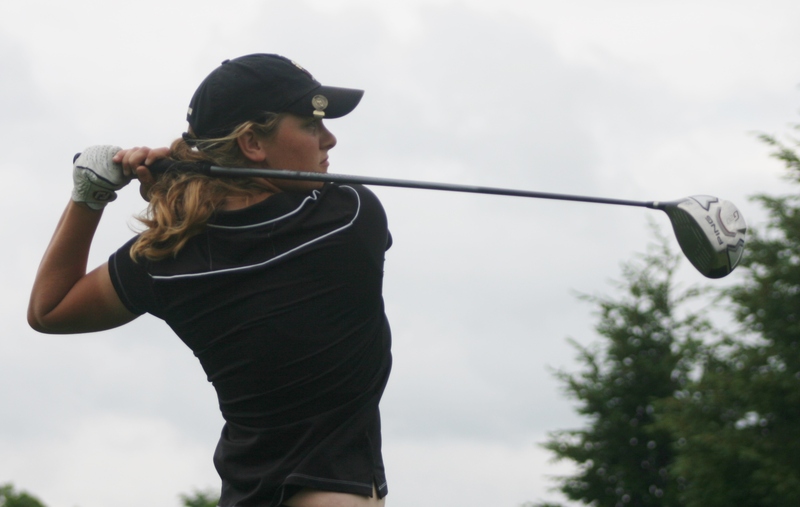 In all, 16 Hamilton County golfers are entered led by amateur Brooke Beegle of Fishers, winner of the IWGA’s Match Play Championship last month. Brittney Kelly, also from Fishers, is the area’s lone professional in the field. Kristi Cardwell, now a professional at Kokomo Country Club, is the defending champion.